Taipei, Taiwan based Warrington Shaw is pleased to announce that it plans to attend this year’s 2019 Asia FundForum which will take place in Hong Kong. The three-day event will run from the 14th to the 16th of October and forms part of one the world’s leading investment management events, the FundForum Series. 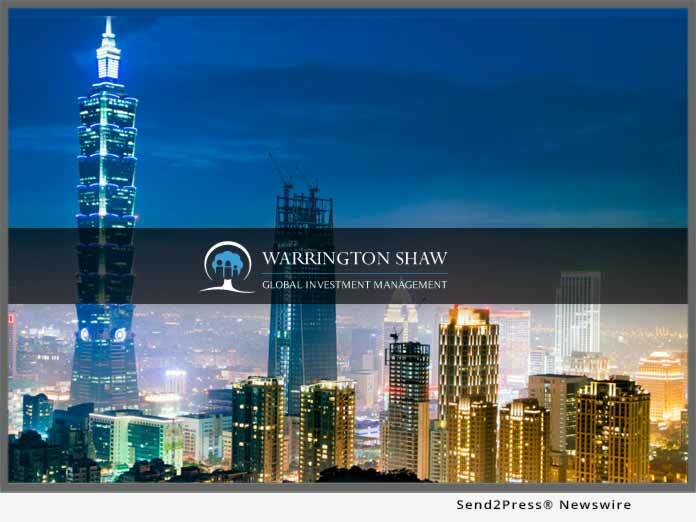 TAIPEI, Taiwan /Mortgage and Finance News/ — Taipei, Taiwan based Warrington Shaw is pleased to announce that it plans to attend this year’s Asia FundForum which will take place in Hong Kong. The three-day event will run from the 14th to the 16th of October and forms part of one the world’s leading investment management events, the FundForum Series.